Sylvanas Windrunner, warchief of the Horde, leads her forces to victory against the night elves of Darnassus and moves to conquer their home: the World Tree, Teldrassil. 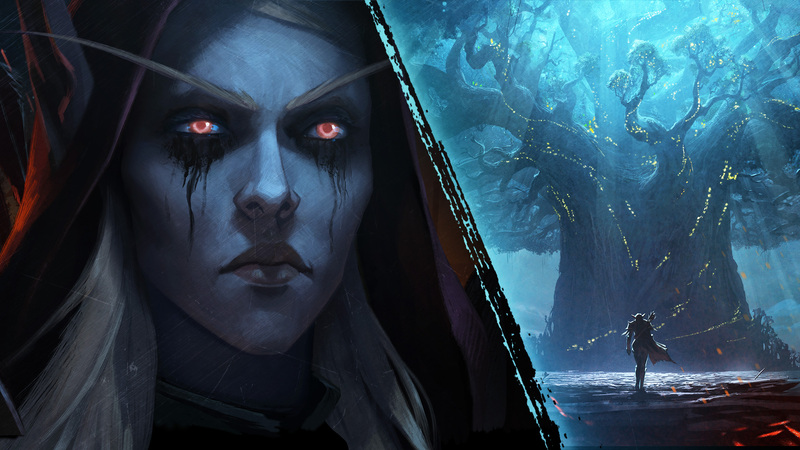 But a chance encounter with a dying young ranger who questions her motives and tells her that she cannot win the war she is truly fighting—a war on life itself—leads Sylvanas to make a decision that will change the course of history on Azeroth. Pre-purchase World of Warcraft: Battle for Azeroth now to take your stand.